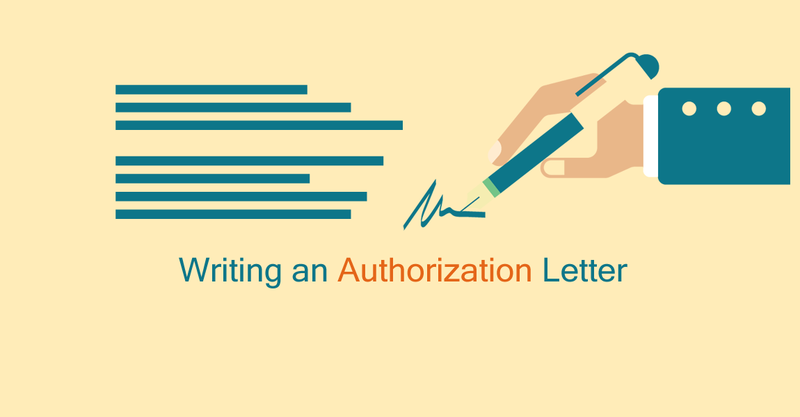 A bank authorization letter is a document written to a bank, to state that a specific person has got authority or a certain rank to enter into a legally binding contract. The person is also able to spend a specific amount of money and can also take action concerning the account, this person can also entrust his or her duties to someone else or an organization. 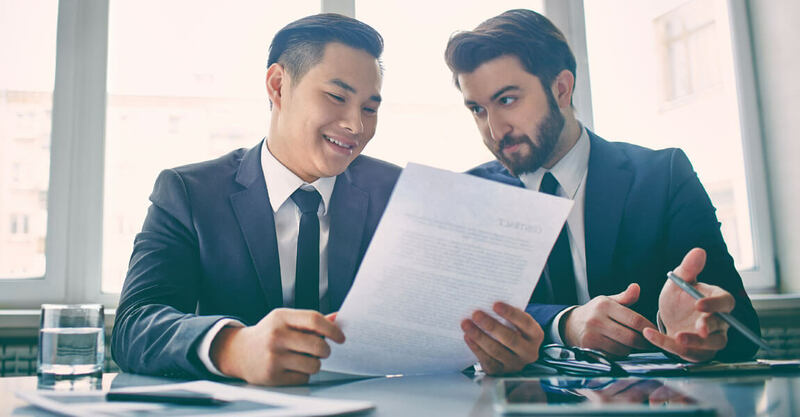 This document also allows a bank the authority to give out or share confidential information about a client’s account to another business or a given organization depending on whats written in the document. This letter contains the following contents. This is the date you write at the beginning of your letter. The date is to allow the bank to verify when it was written and if it’s outdated or in line with the current date. It shows when the other party can take authority. Having this date allows you to be able to prove yourself if in any case it is disputed. This is where you explain to the bank why you have chosen a certain person to have your authority and what has caused you to give out that authority. 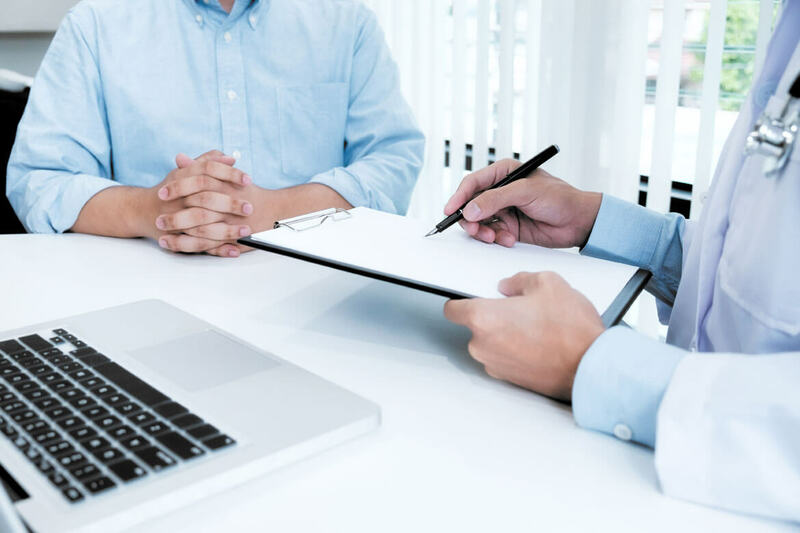 giving this reasons allows you to avoid legal problems with the bank and helps you have proof if you incur problems in the future. The purpose of this is being specific on what should be touched and what should be left alone. It helps the bank to follow the duties given and give account. This also puts a limit on the transactions to be withdrawn and whatever the person can do with the authority given. The ending dates show when you will resume your duties again as the owner of the account if you are not able to resume then the dates can be extended by legal means. Ending allows you to have the authority back. To write the bank’s letter of authorization, you need to make it short and make sure to be on point, excess information may cause a lot of confusion and may be misleading. This letter should be typed in a formal style. 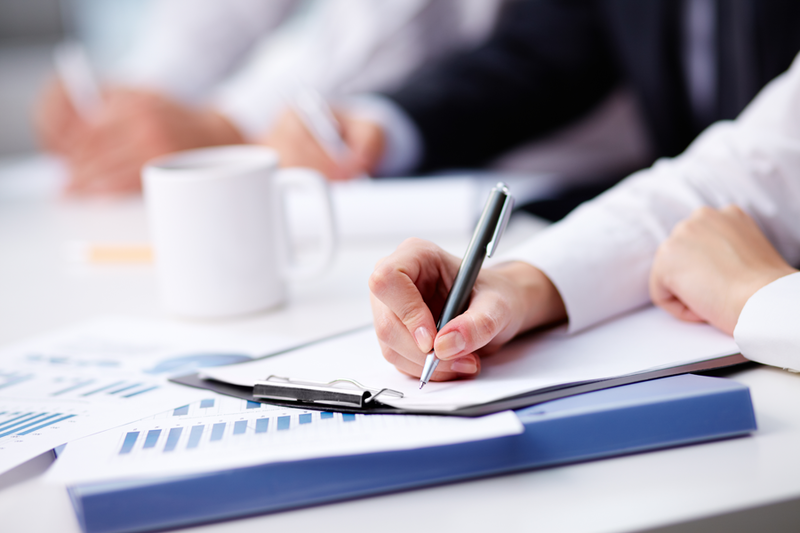 It is recommended to use a sample authorization letter for bank. It should also follow legal procedures to prove in court in case of disputes. 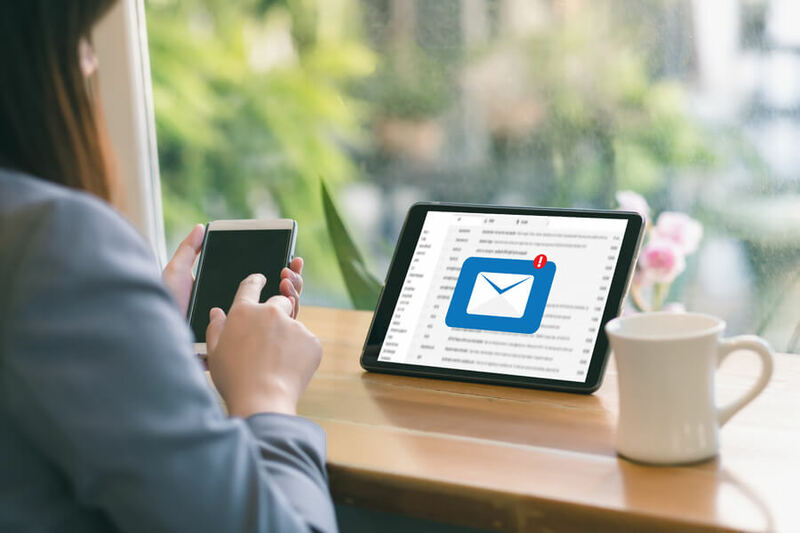 The letter of authorization is very important and should not fall into wrong hands, therefore it should be sent to the bank using an authorized mail that is safe and secure. The person giving the authority to a third party should send both the bank and the person receiving the authority a copy of the letter of authorization, this way both the bank and the third person has got proof of when they received it and at what point it was sent to them. In some cases people dismiss bank account as not important, make sure to mention the bank account number in your letter, it allows the bank to easily identify you and gives them ample time to process your request. Lastly be sure to have your signature at the end of the letter and your name, it acts as proof that the document is not forged.